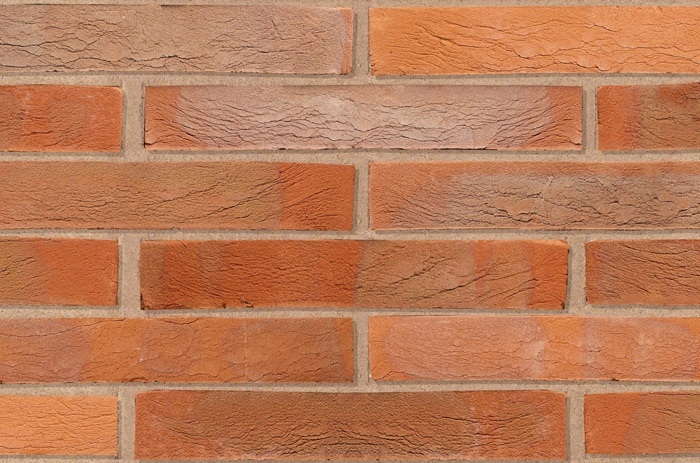 Charnwood forms part of Michelmersh Brick Holdings PLC, a UK stock market listed company producing over 125 million clay bricks and pavers annually. 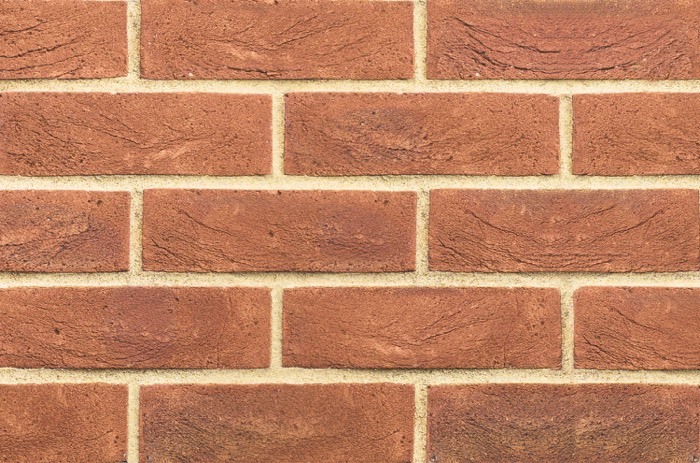 The Group currently owns seven of the most recognised premium brands across the UK and Europe; Charnwood, Blockleys, Carlton, Floren.be, Freshfield Lane, Hathern Terra Cotta and Michelmersh. 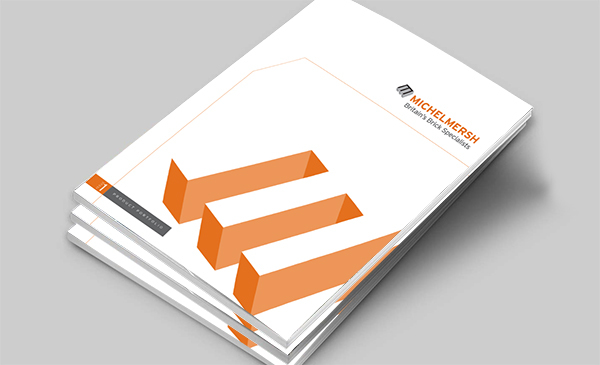 Using modernised production methods that emphasise sustainable building solutions and adhere to the most stringent production requirements, Michelmersh guarantees high quality product standards with a low ecological footprint. 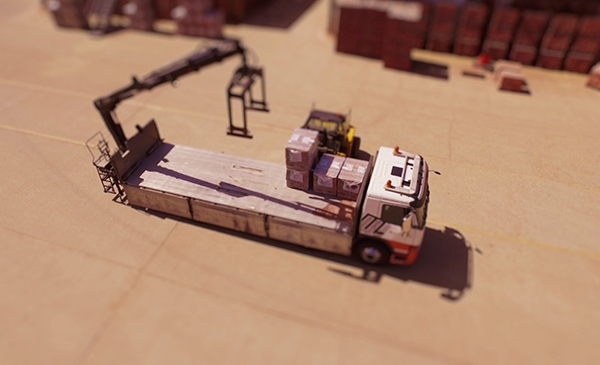 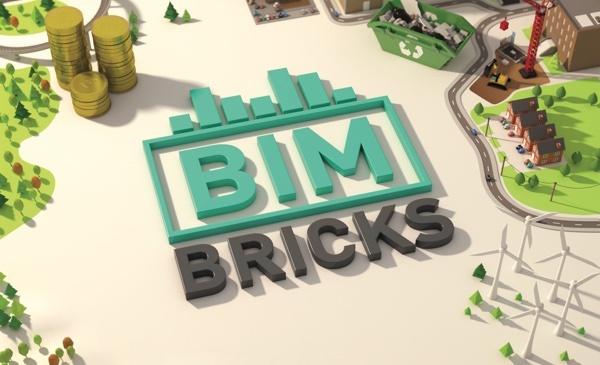 The Group remains at the forefront of industry innovation and was the first clay product manufacturer in the UK to offer intuitive Building Information Modelling files, hosted on its dedicated platform bimbricks.com. 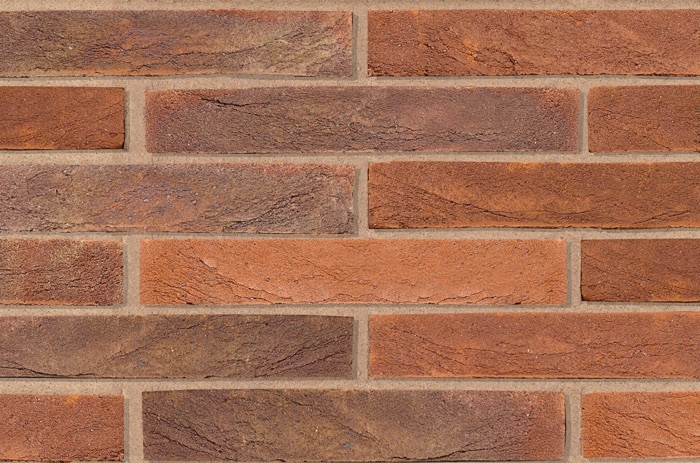 Known as the UK’s largest producer of traditionally handmade bricks and specials, Charnwood produces products of the highest durability from its manufacturing base in Leicestershire. 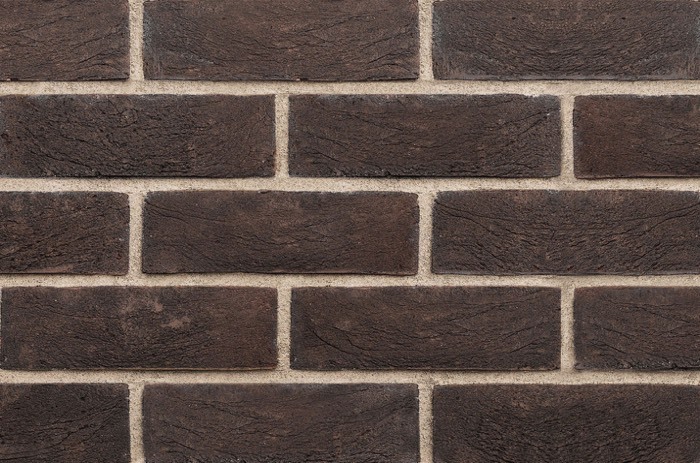 Our renowned products are tailored to our customers’ exact specifications and handcrafted to create a premier finish. 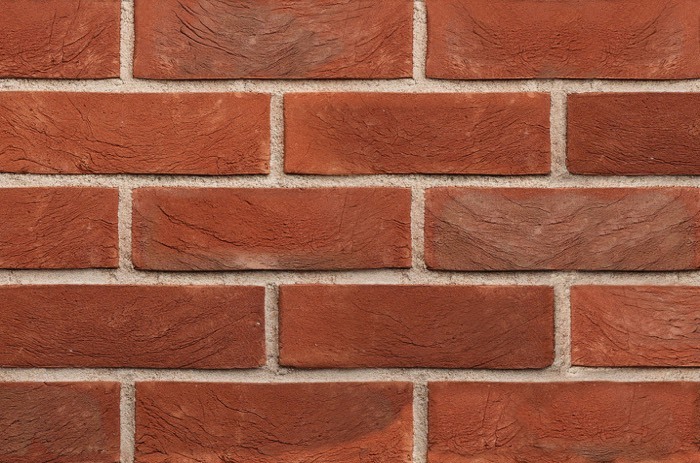 We specialise in identifying the most beautiful, suitable products for conservation areas, congruent extensions, prestigious new builds and inspiring architecture in order to enhance our built environment. 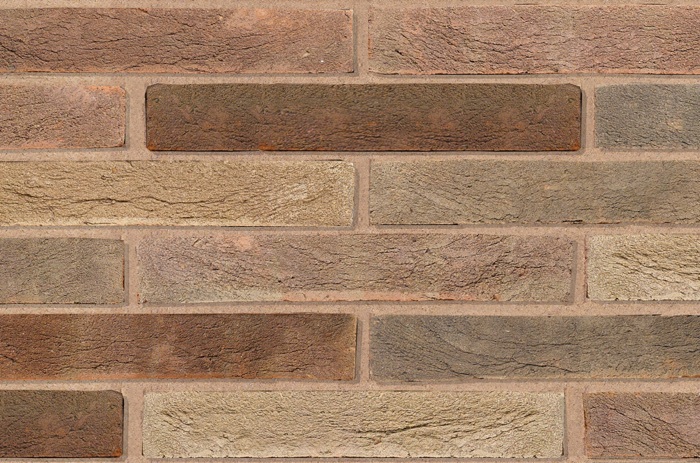 Charnwood offers all its products in both metric, i-line and imperial sizes, in an unrivalled range of colours. 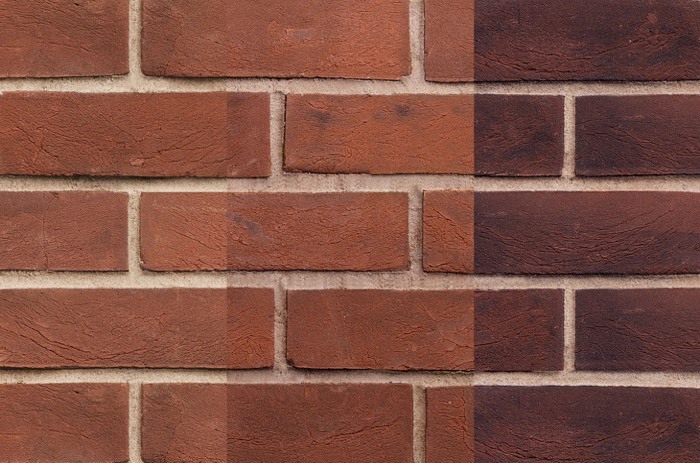 We can also develop a truly unique blend to your exact requirements. 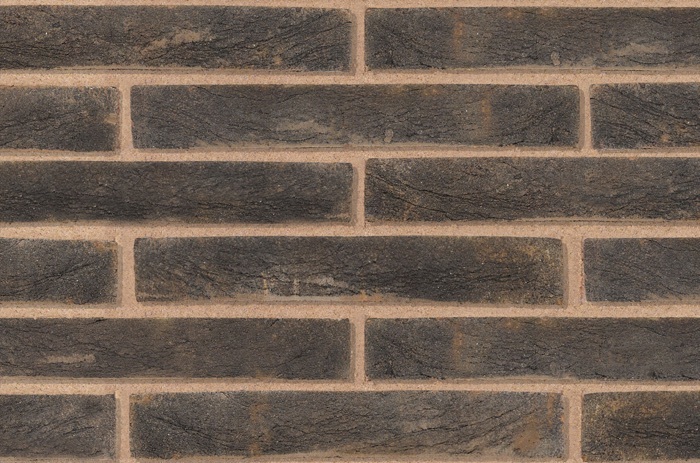 We match performance with beauty, making Charnwood the choice of architects. 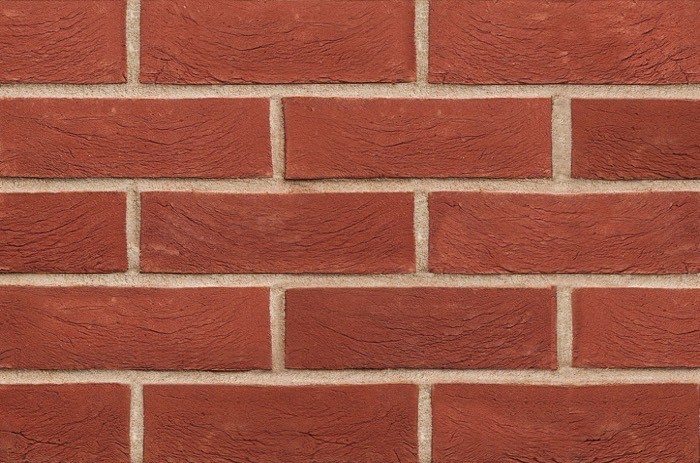 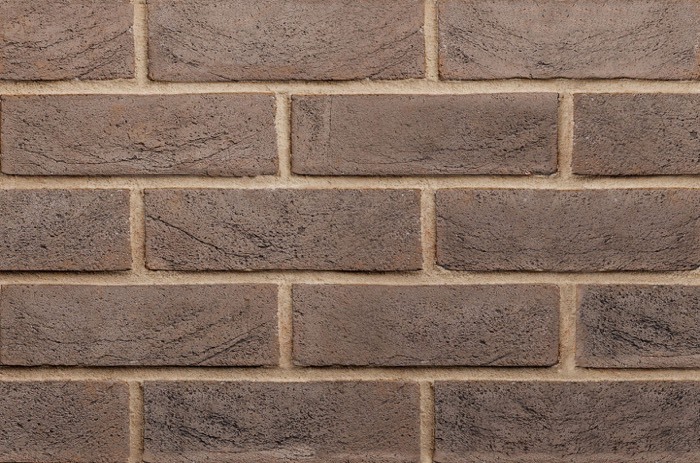 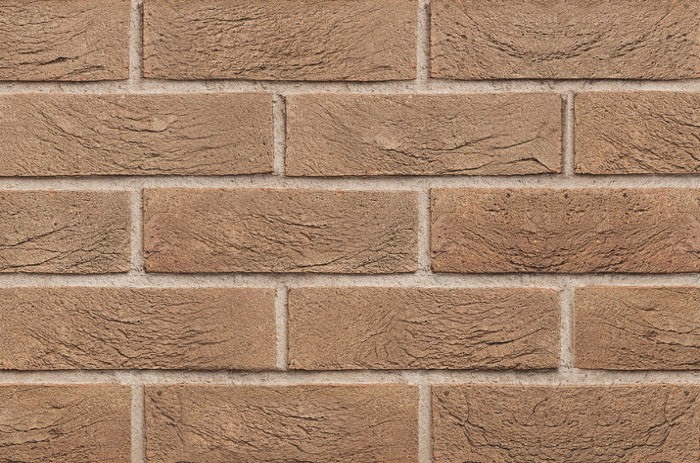 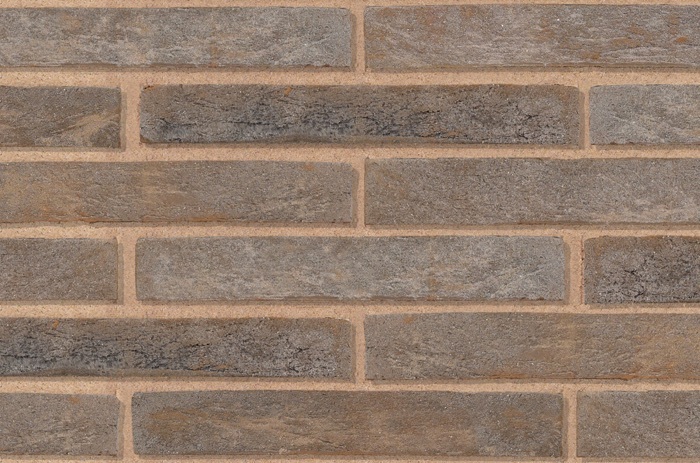 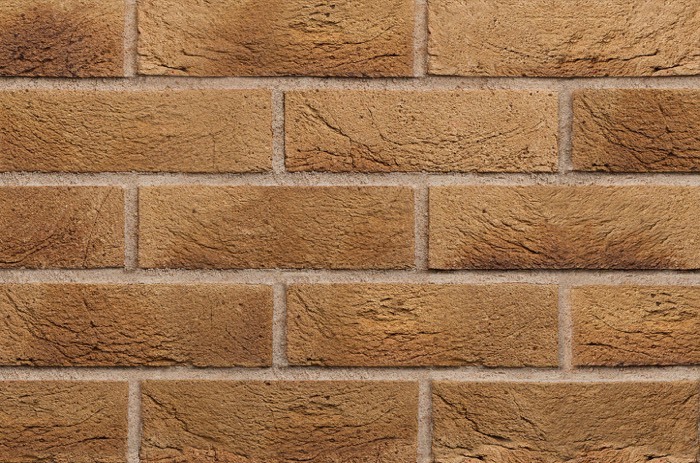 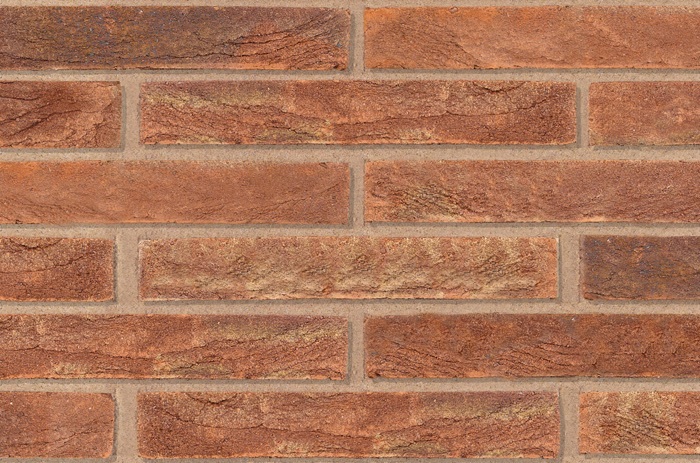 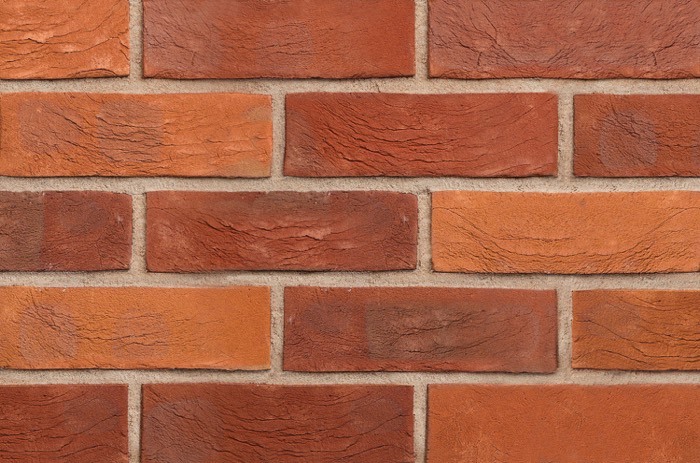 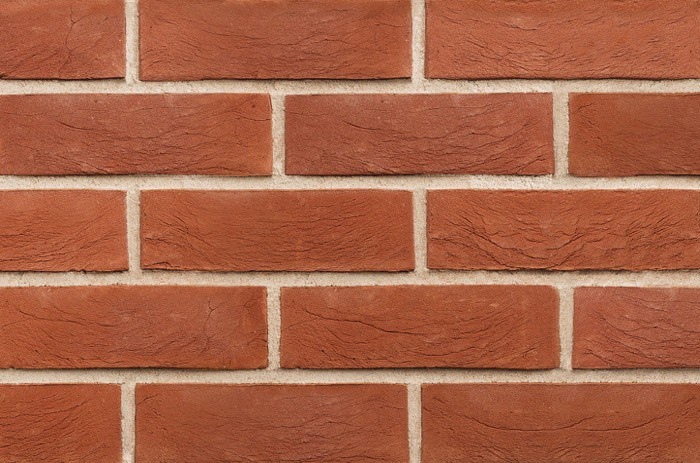 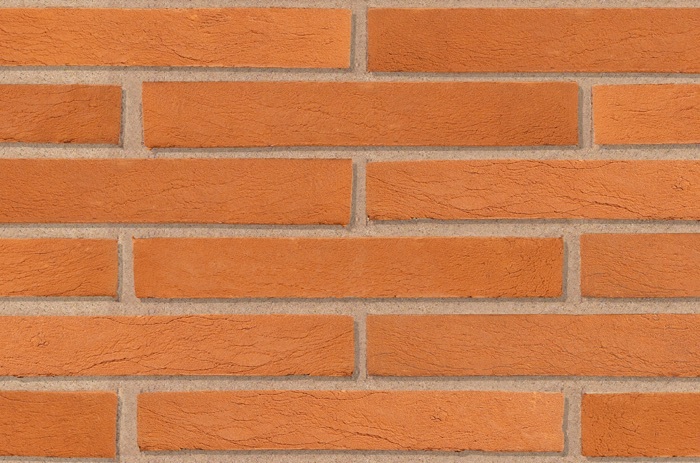 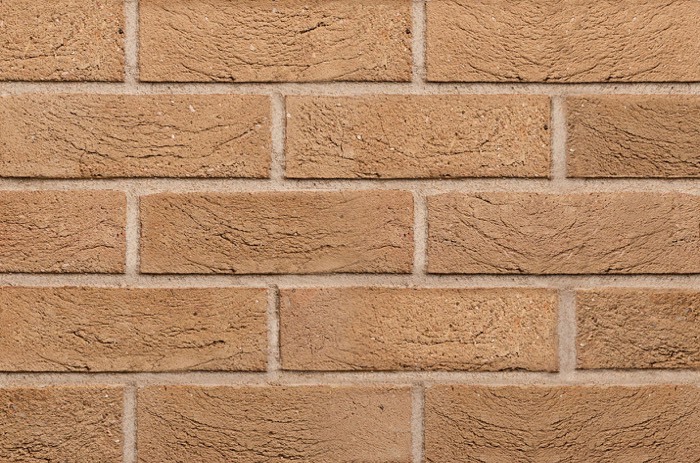 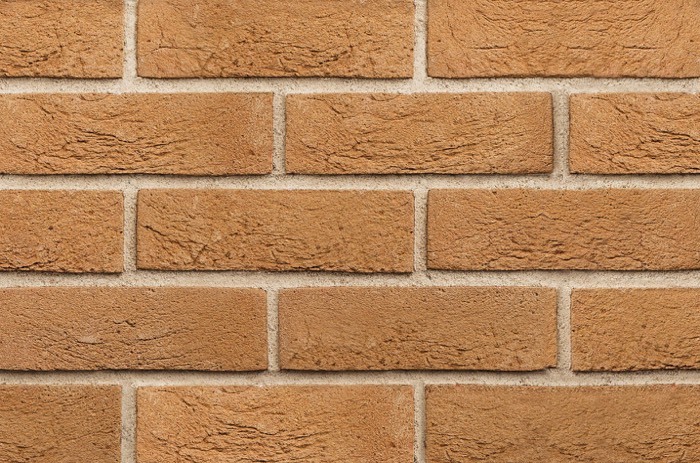 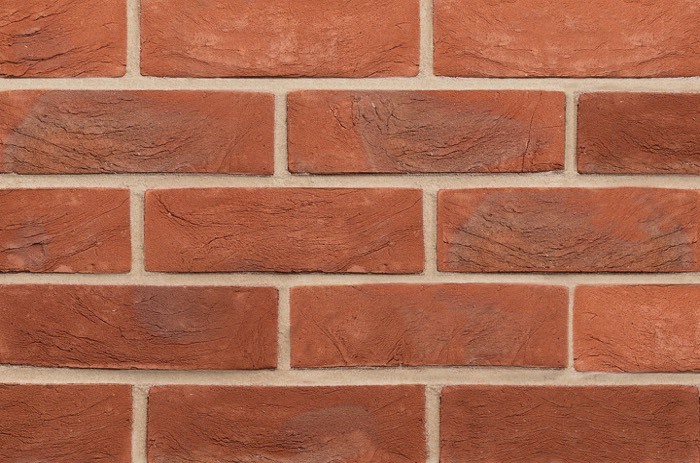 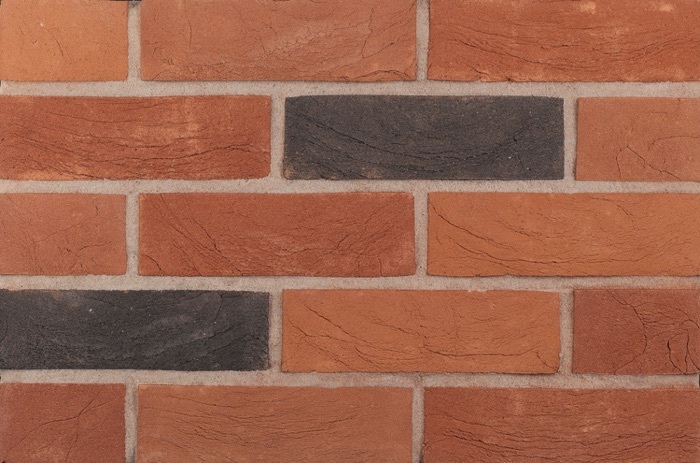 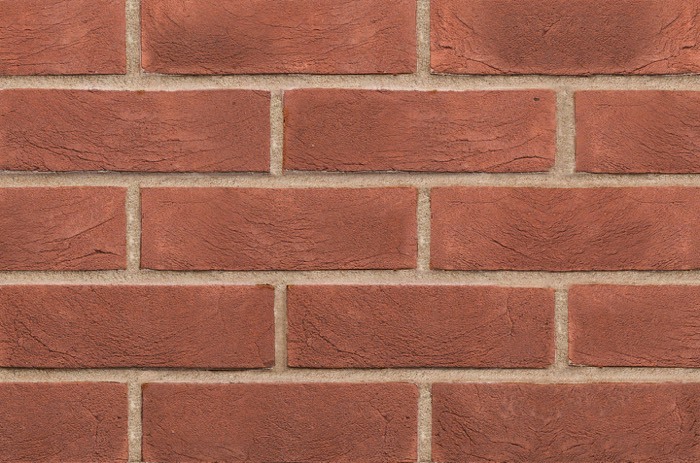 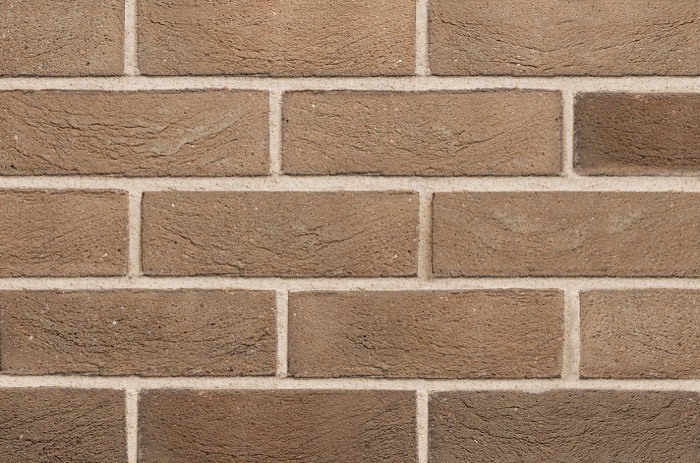 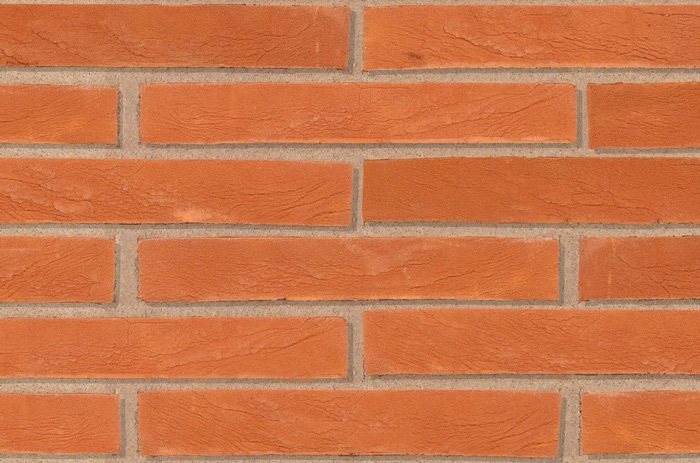 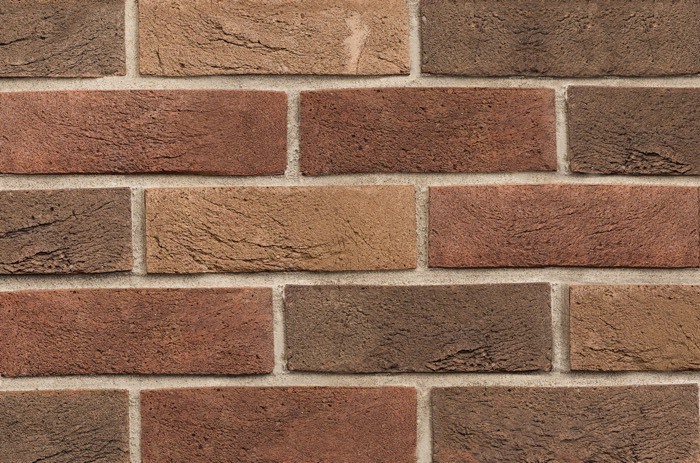 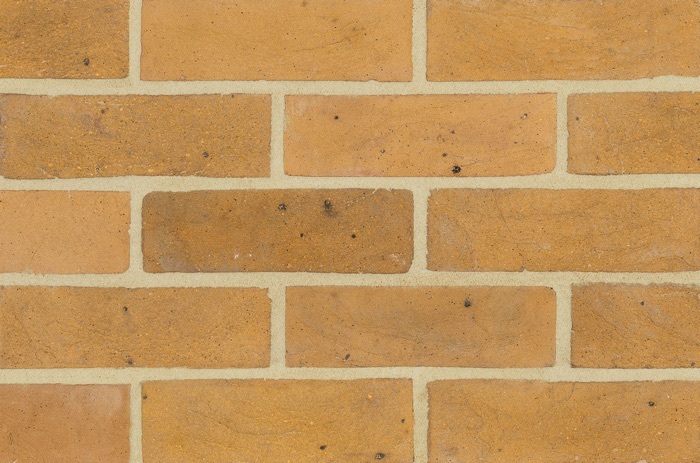 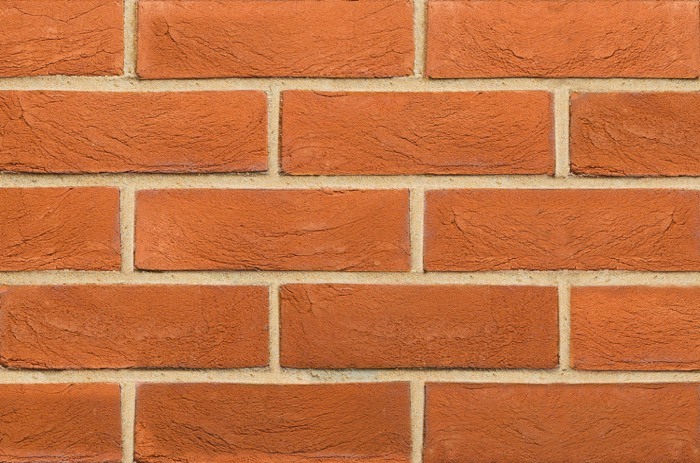 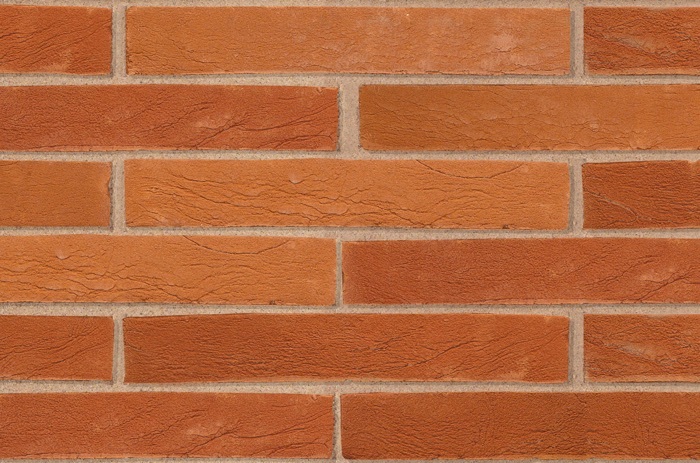 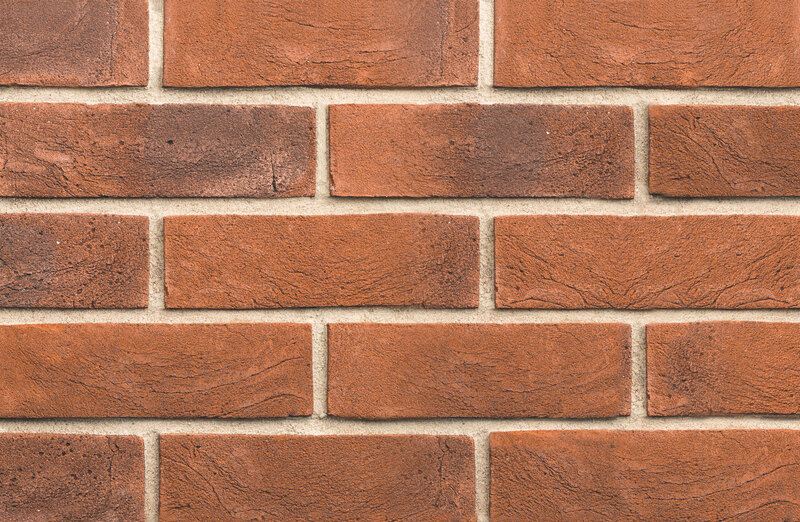 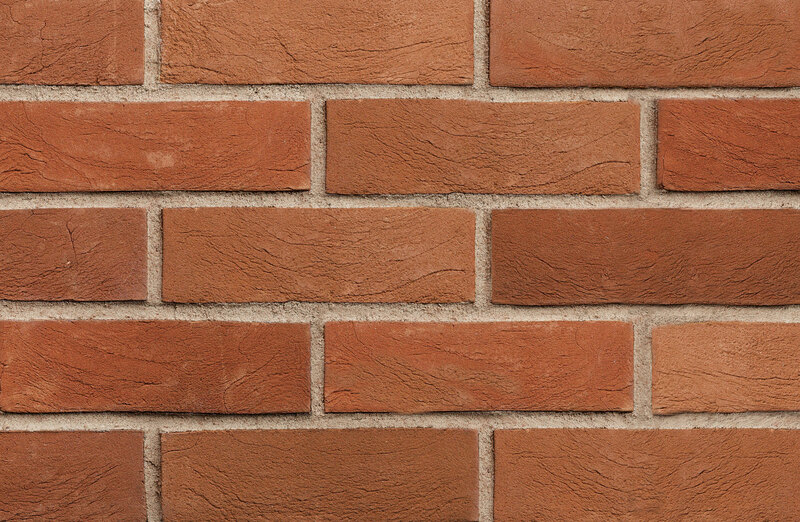 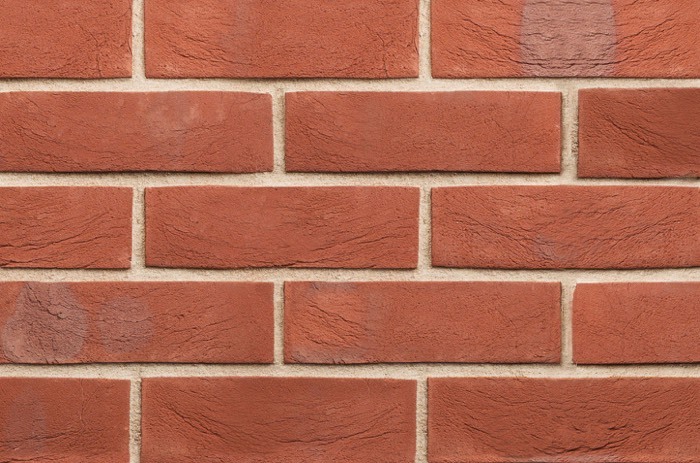 Charnwood manufactures a full range of standard Special Shaped Bricks to BS 4729 and makes purpose-made specials, brick features and arches to match all of our brick range. 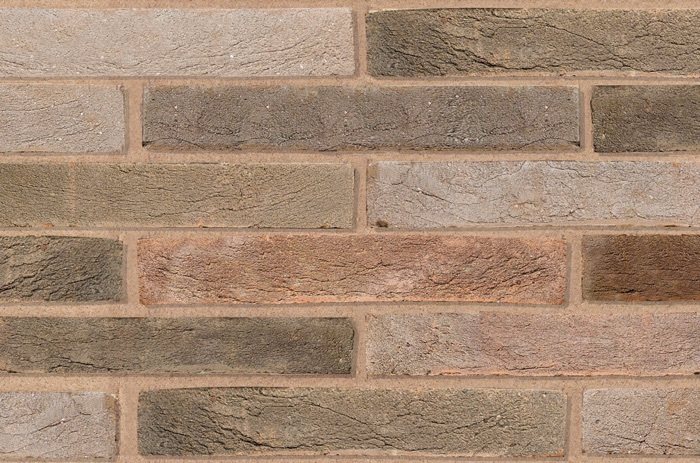 Products are currently manufactured in accordance with the requirements of British Standards: BS EN 771-1 and BS 4729.